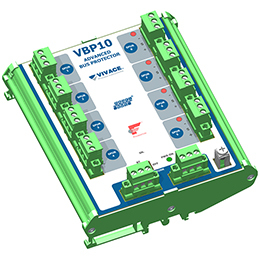 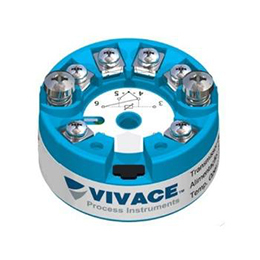 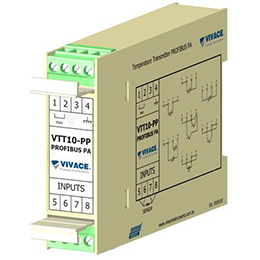 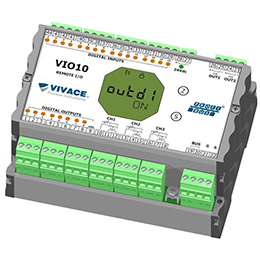 Analog to Profibus-PA Converter VAP10 is an analog converter that allows up to 3 input channels for 4-20 mA (or 0-20 mA) or 0-5 V signals to be converted to Profibus-PA. 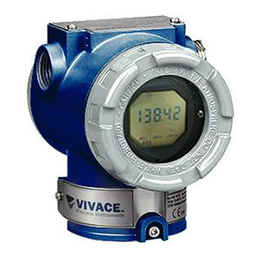 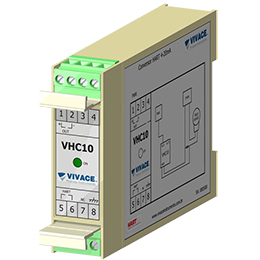 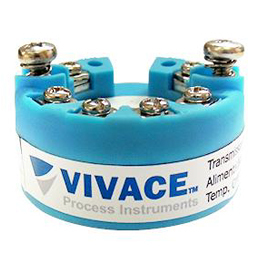 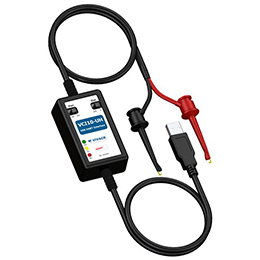 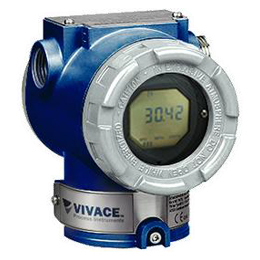 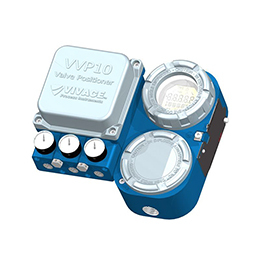 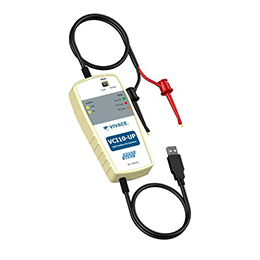 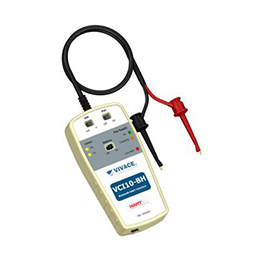 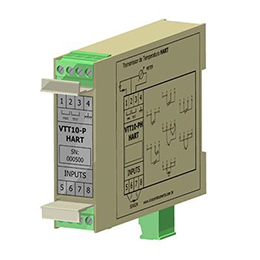 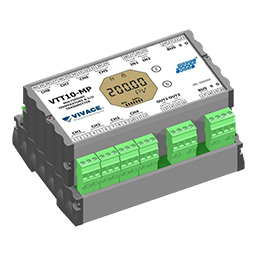 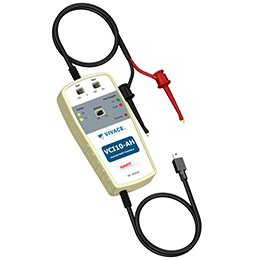 Greater versatility on VAP10 applications can be ensured by configuring each channel to work with current or voltage. 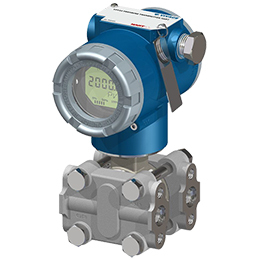 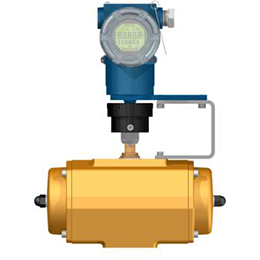 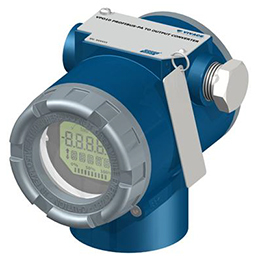 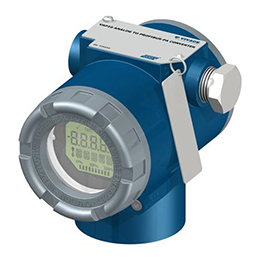 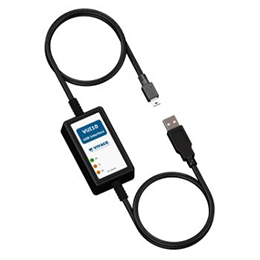 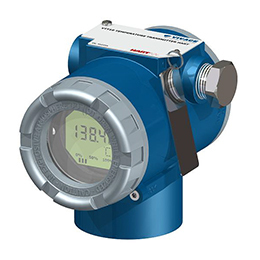 It can be configured using EDDL and DTM-based tools available in the market or locally using a magnetic tool. 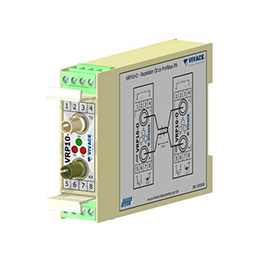 Installation Field mounting with support tube Ø 2 "